New York Yoda Love Poster Only $9.99 Plus FREE Shipping! 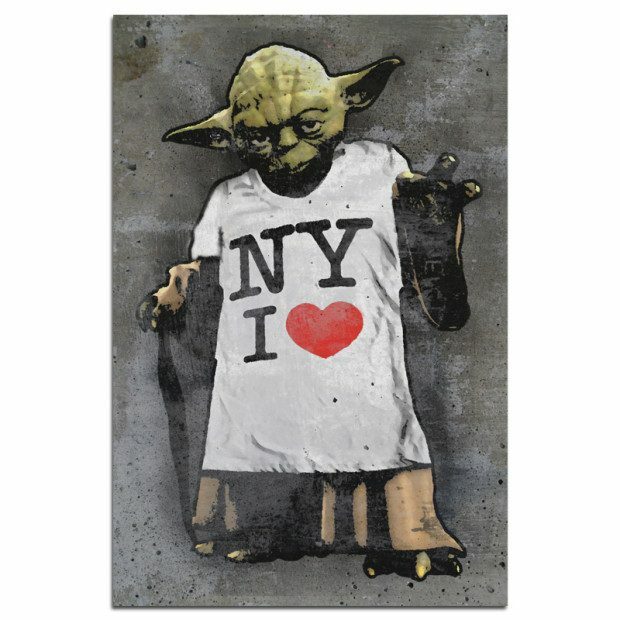 You are here: Home / Great Deals / New York Yoda Love Poster Only $9.99 Plus FREE Shipping! If you are a Star Wars fan you need this poster! The New York Yoda Love Poster is Only $9.99 Plus FREE Shipping! Perfect for the Dorm, Lab or Home! Choose between 2 sizes: 18″x24″ or 24″x36″ (for an additional $3).